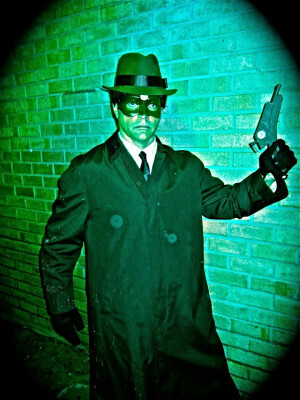 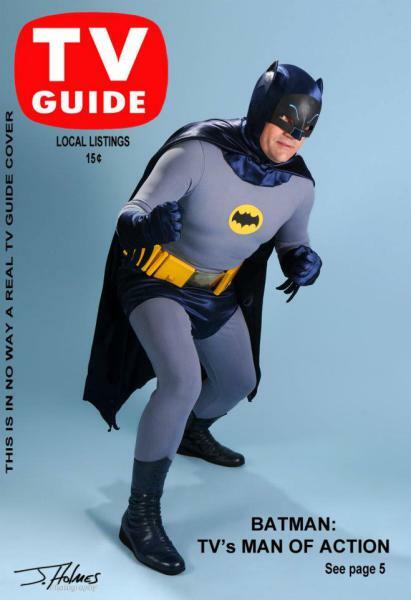 Your Place to find Vintage Classic SuperHeroes !!! 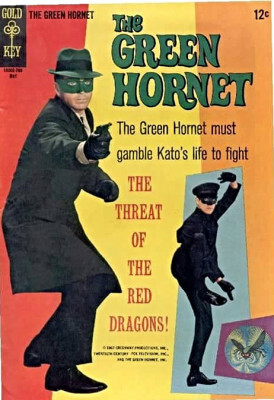 51 YEARS!! 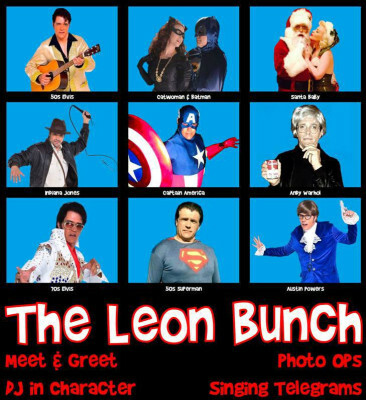 As popular as ever! 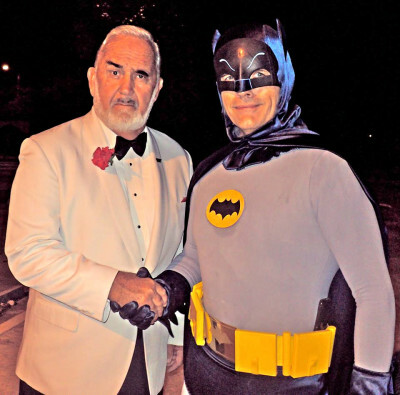 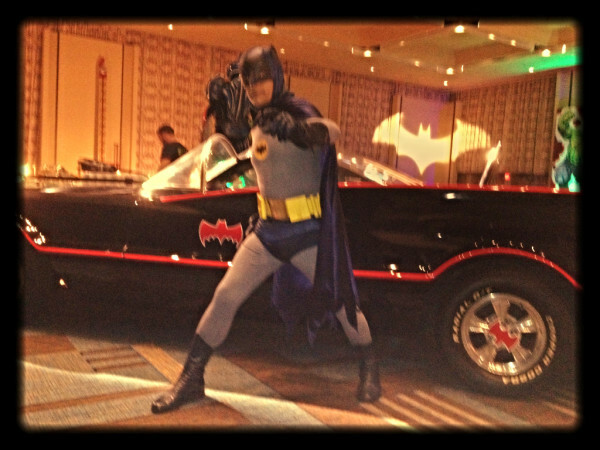 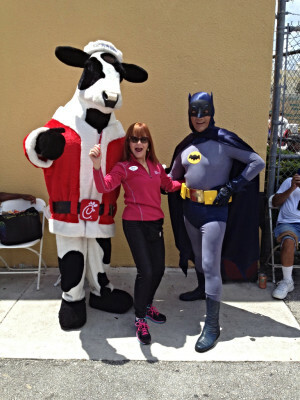 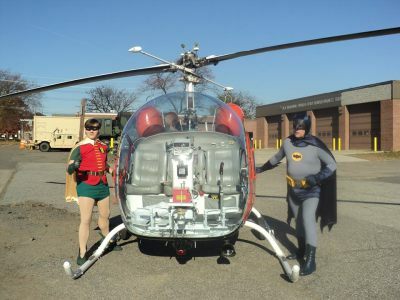 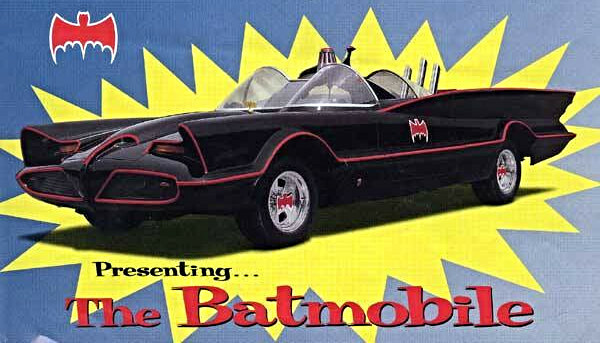 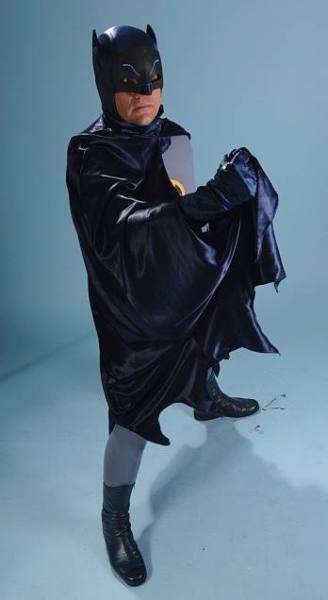 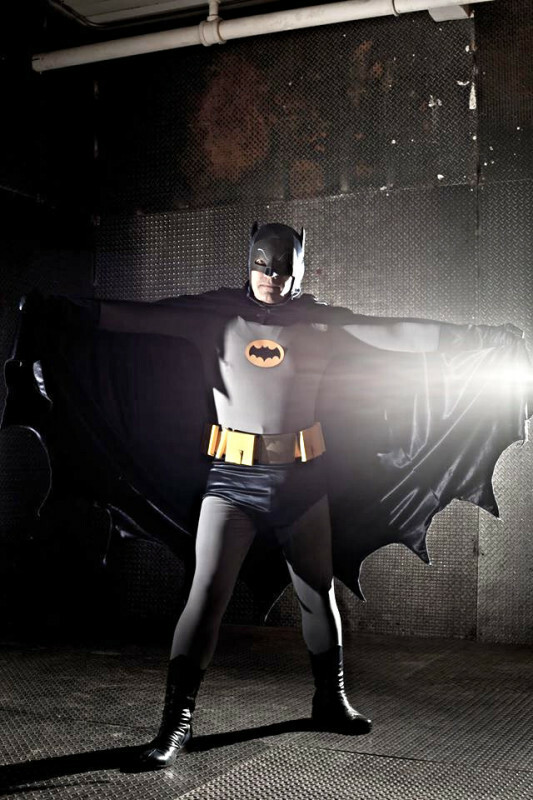 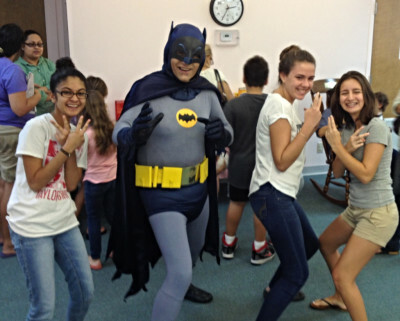 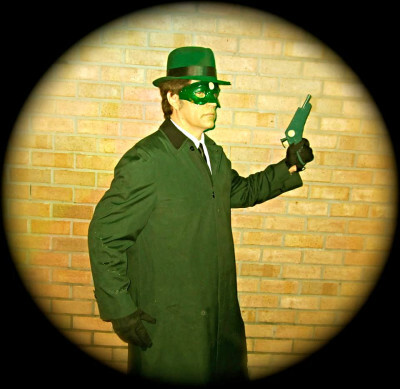 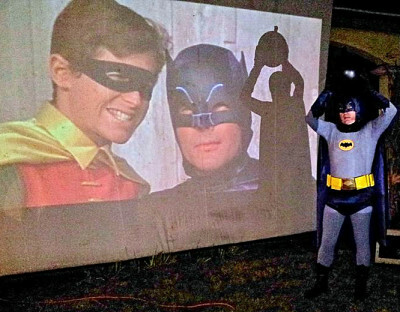 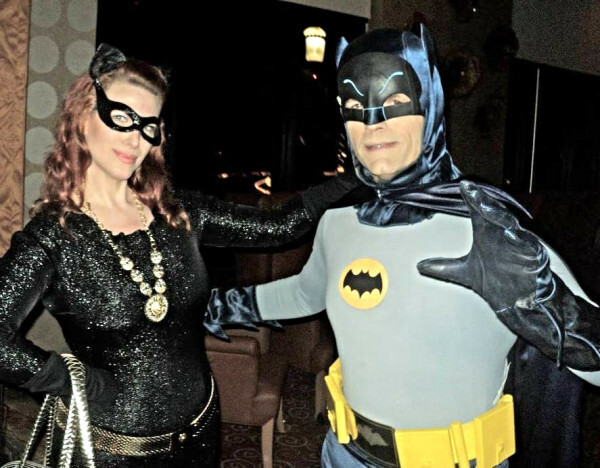 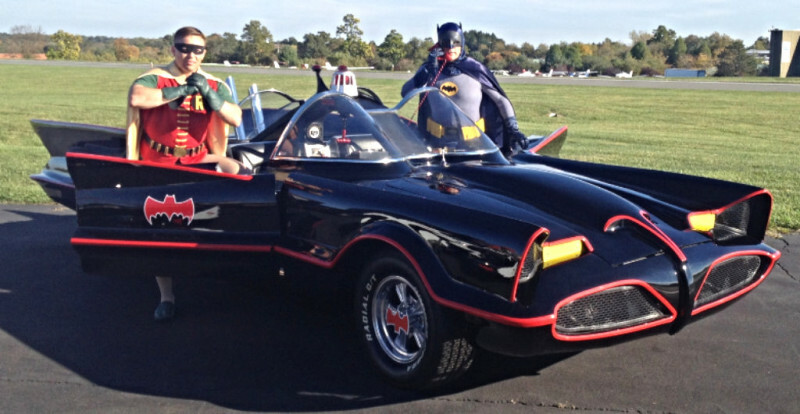 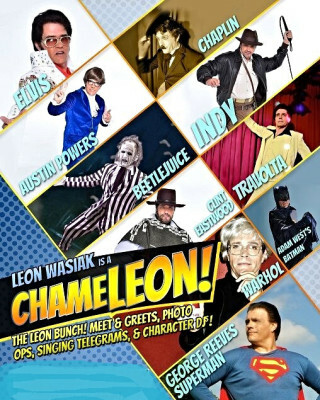 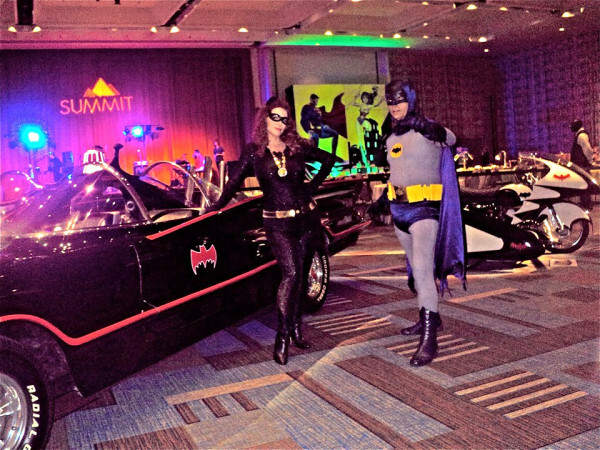 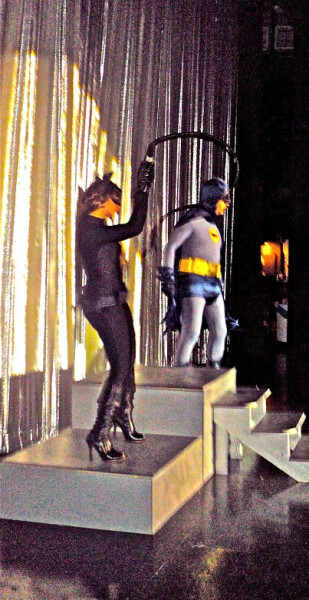 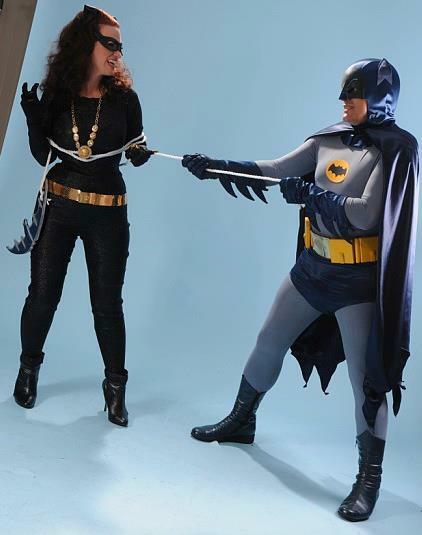 Join TV's Caped Crusader AdamWest Impersonator Leon, greeting and entertaining the citizens of your high end party or corporate event, all while dancing the Batusi ! 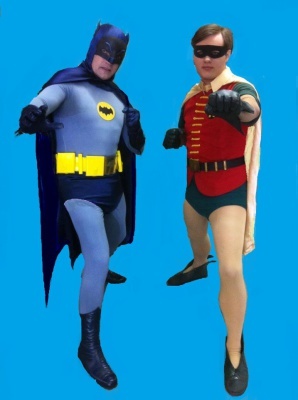 Hire the Dynamic Doubles to make your next event a Knockout !!! 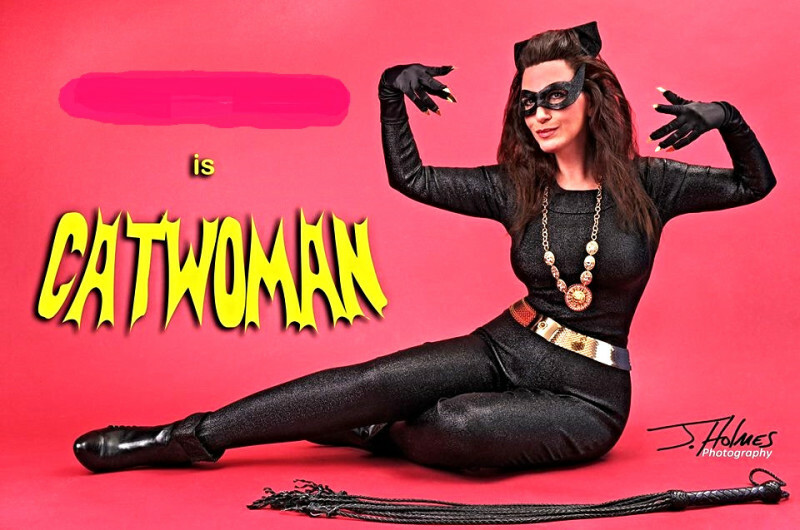 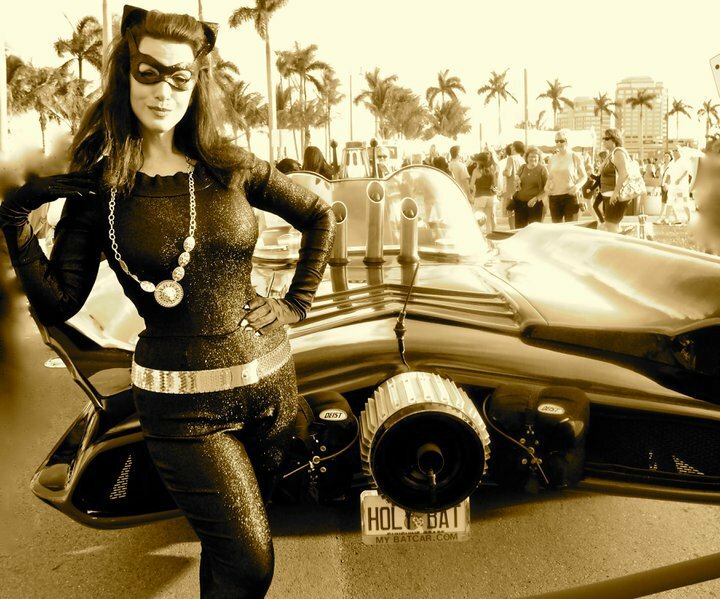 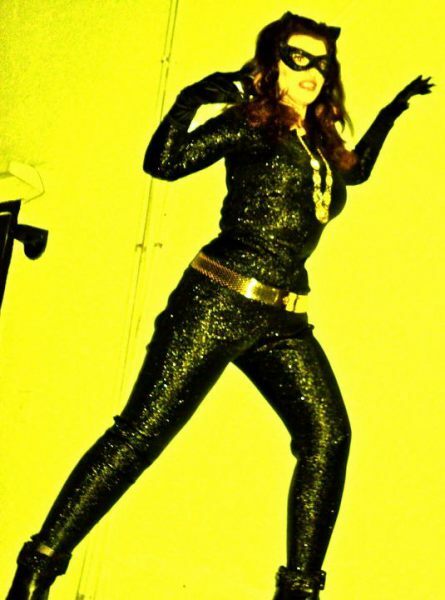 The CAT-LADY slinking around in the 66 shiny black cat-suit, posing for photos with guests , promises a purrr-fectly Fun time !